Darl Tana approached the Waitangi Marae and Paihia School Principal, to enlist their support for putting together some ideas for the Te Tii Beach area. The Principal agreed, and the Senior Class (Yrs 7 & 8) met with members of the Waitangi Marae Committee and the project team, to brainstorm ideas. The purpose of this project is to put together and implement a series of plans to deliver Makeover initiatives, to transform the Te Tii Bay/Beach area into a more actively used and enjoyed recreational and educational resource. Darl presented the projects to Focus Paihia with members of the Marae Committee, Marae Trust, TB3 Trust and members of her whanau. It was an extremely positive and exciting meeting. A large list of projects were put forward and after discussion it was decided that together, Focus Paihia & Waitangi, would develop the projects that were achievable and put the ones more difficult or not possible, further down the list. We will get the first few projects moving and tackle the others after that. 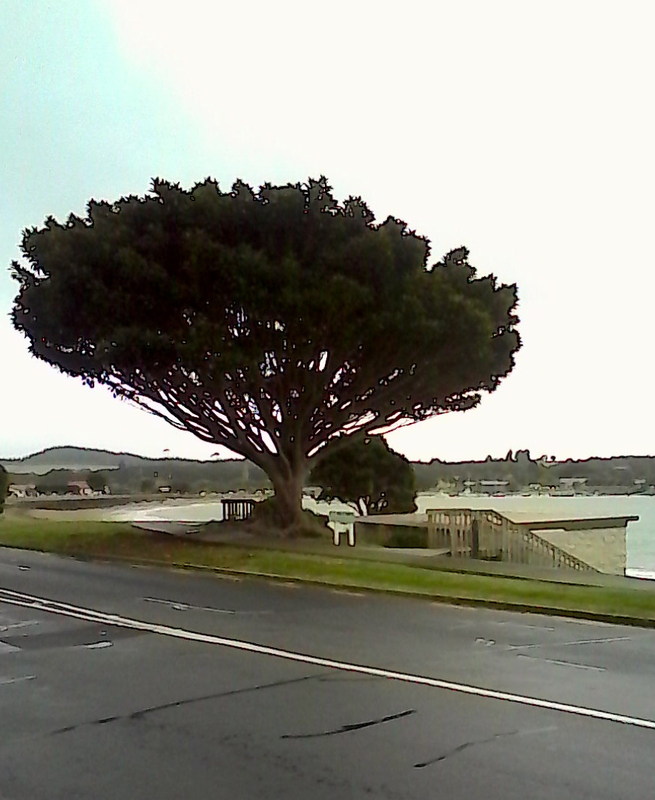 Initially Darl and her team are developing plans and dates to construct seats around a few of the trees along the Ti Bay beach front where appropriate, similar to those on Marsden Rd. 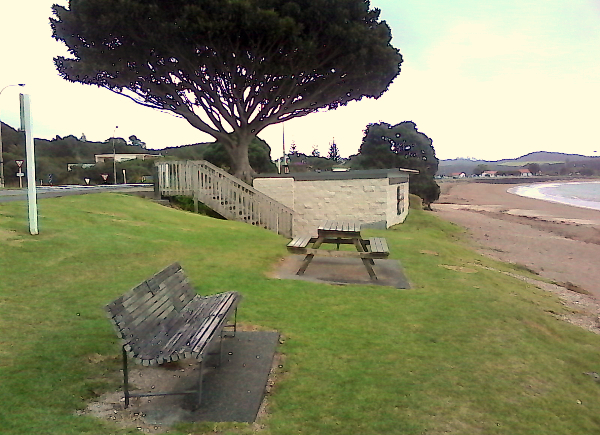 Also the toilets are to have a facelift which will hopefully include a viewing deck. Become a Member of the Keep It Up Club! © 2019 Focus Paihia. All Rights Reserved.